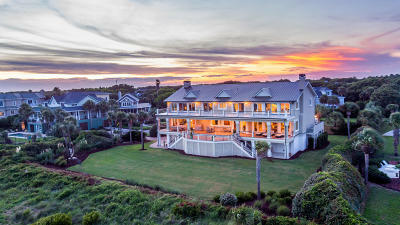 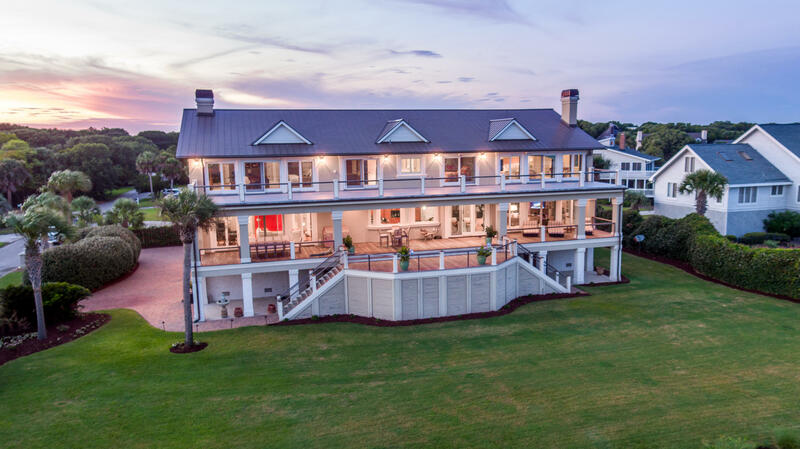 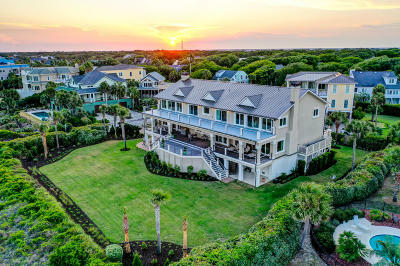 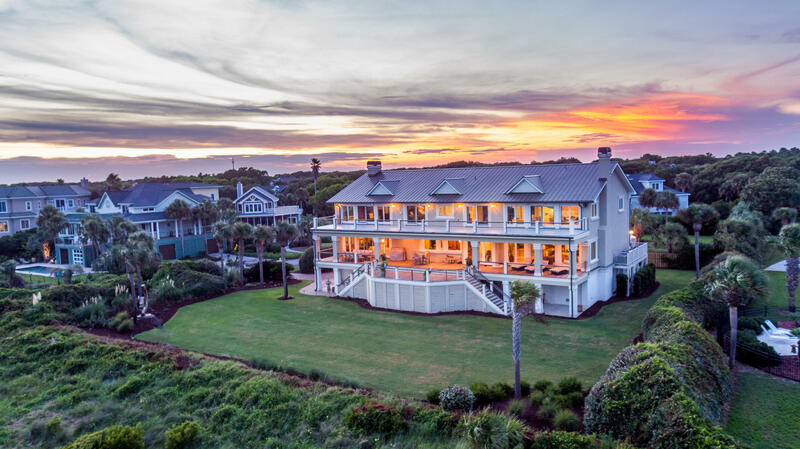 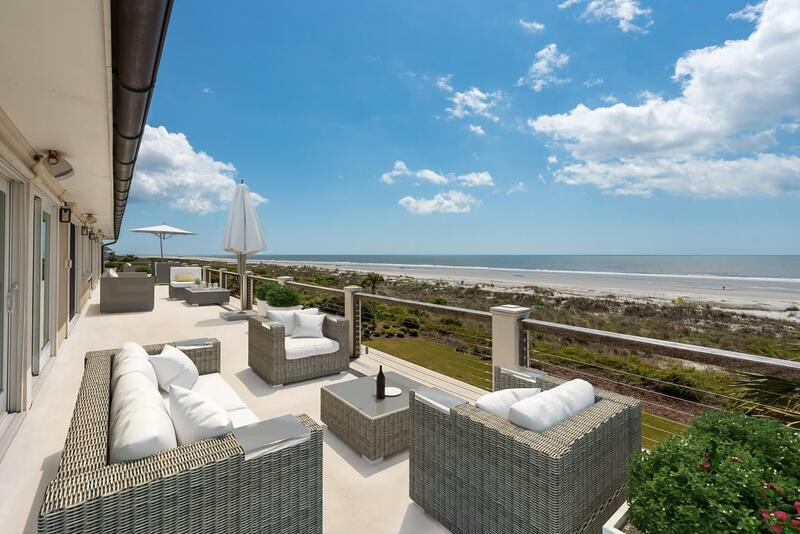 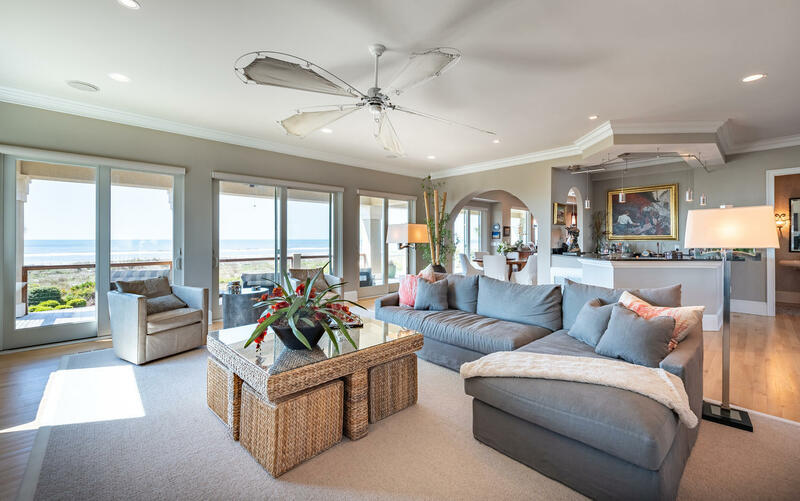 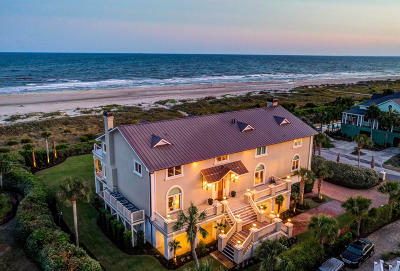 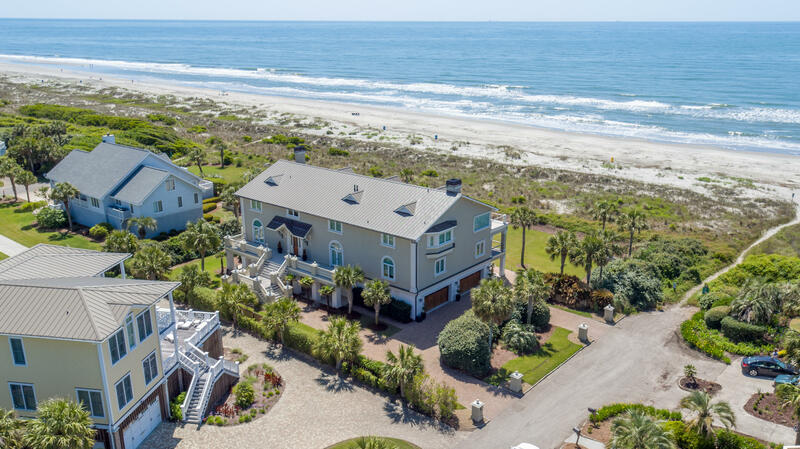 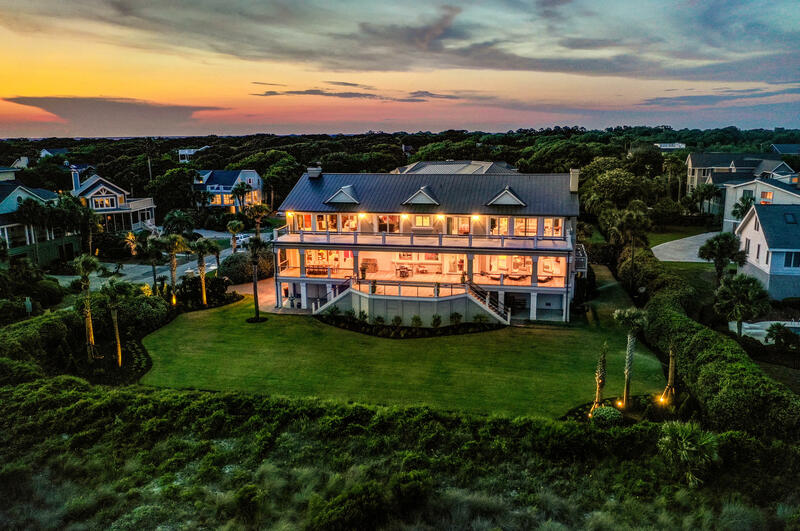 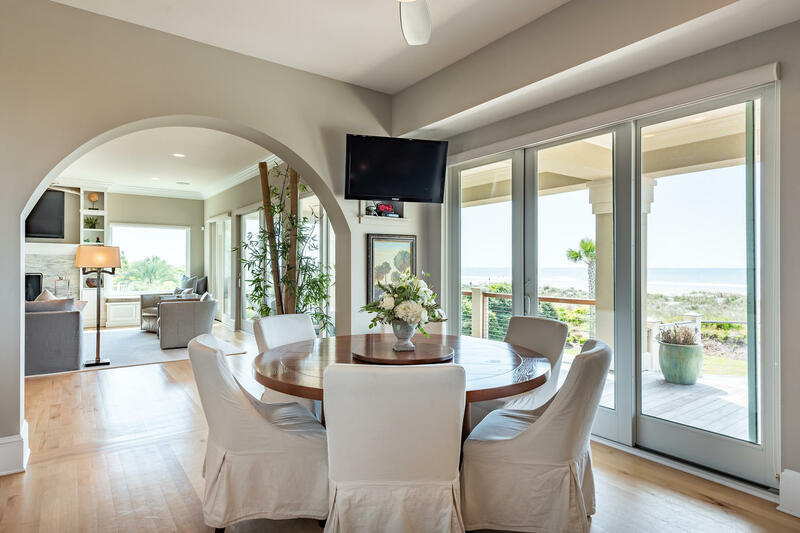 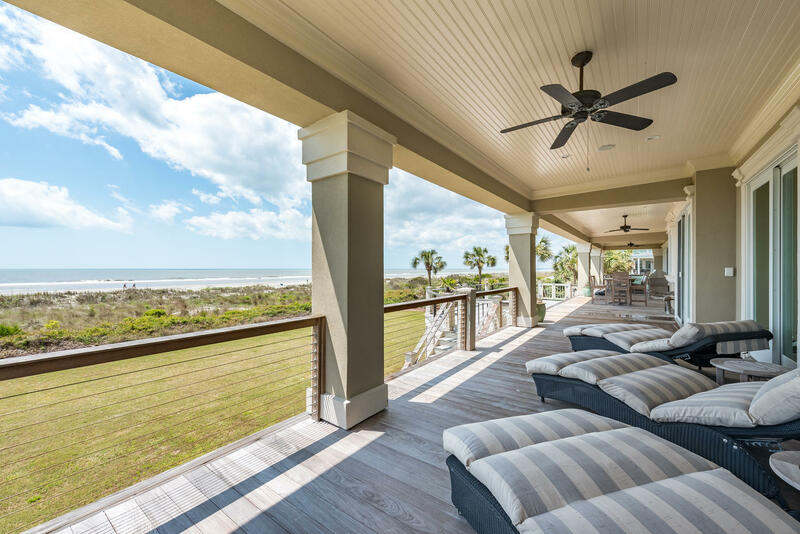 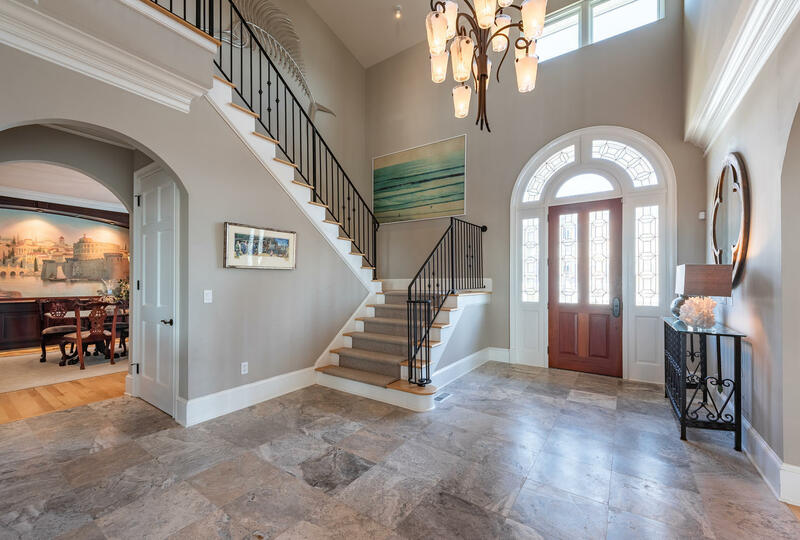 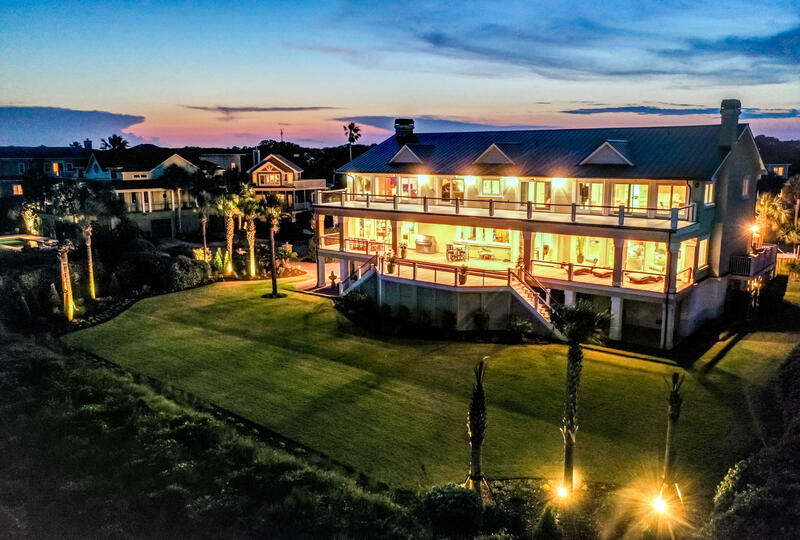 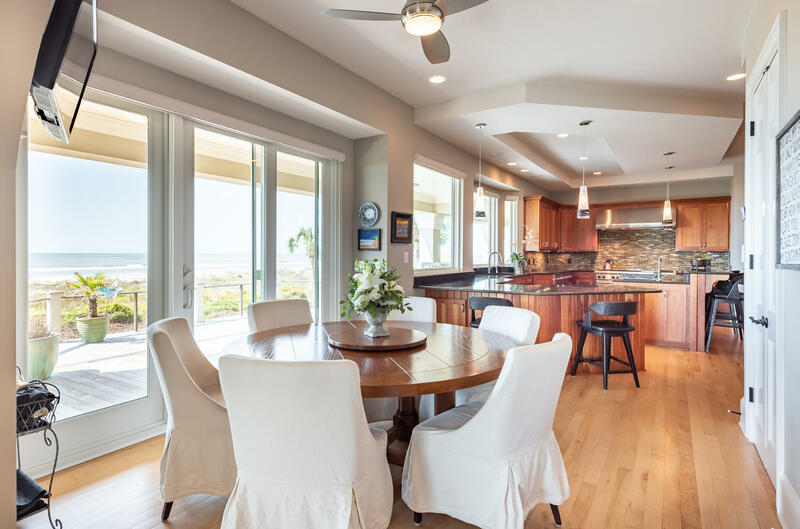 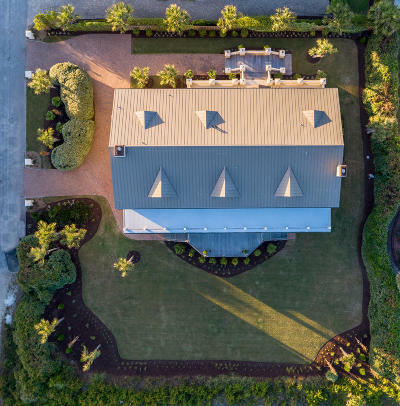 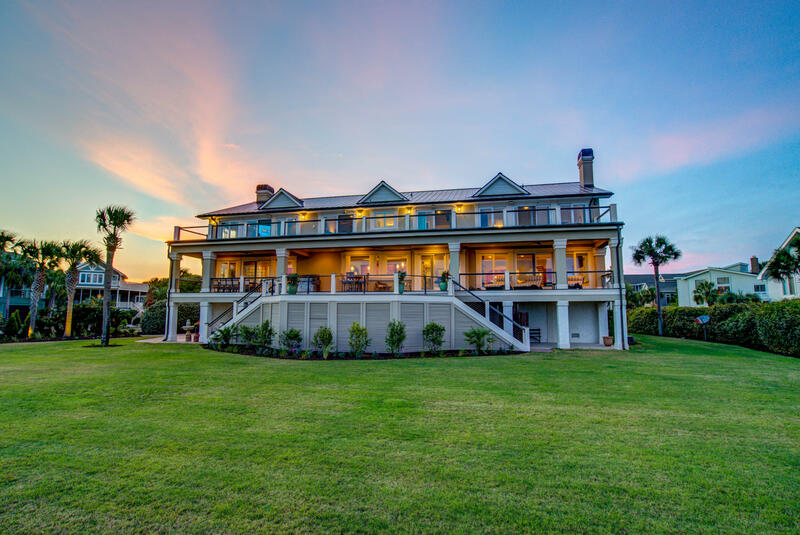 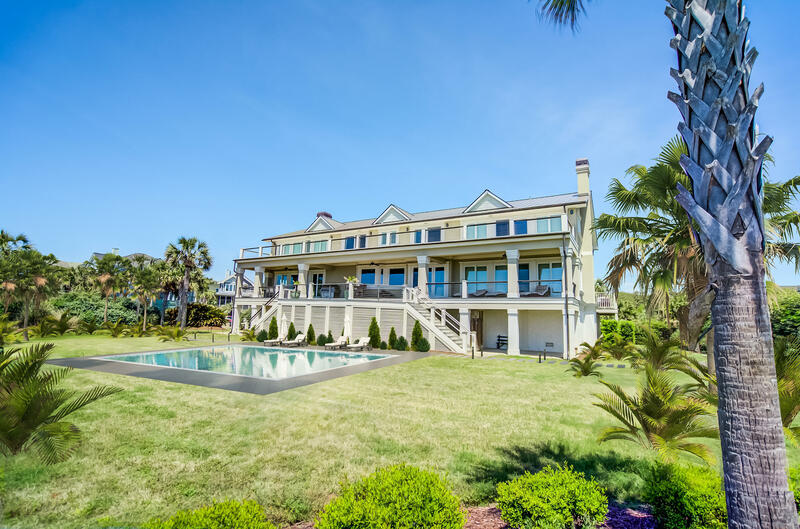 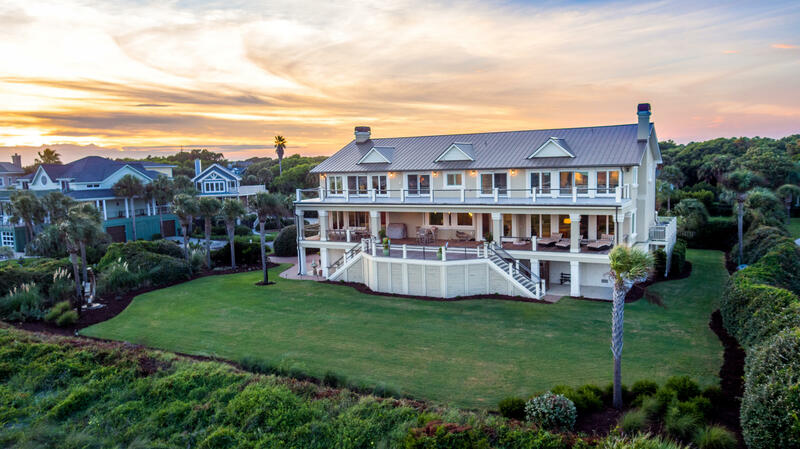 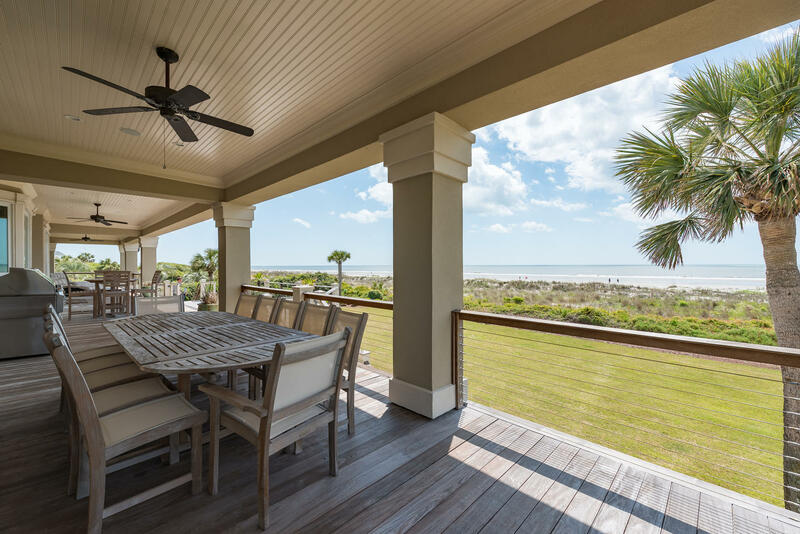 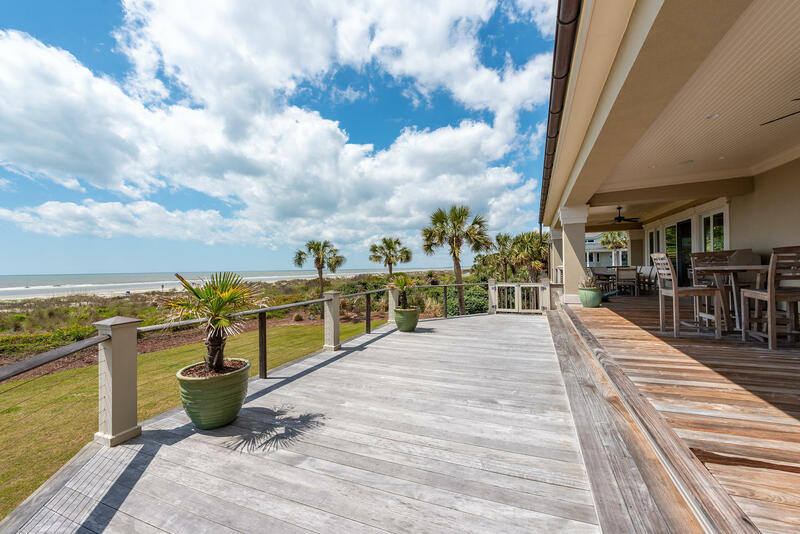 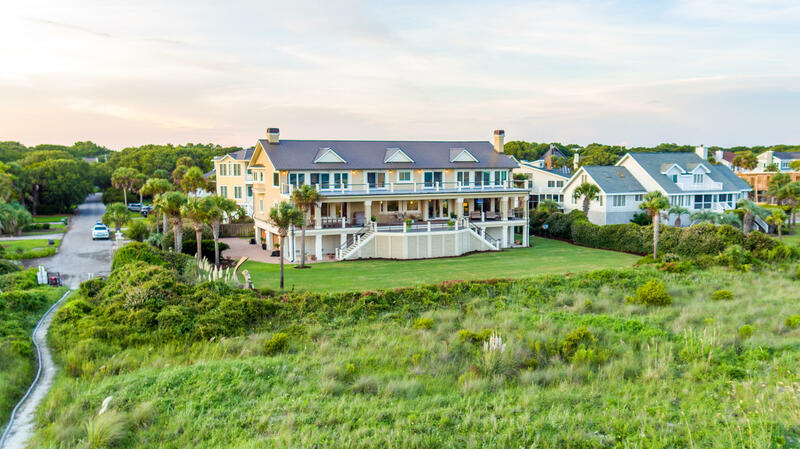 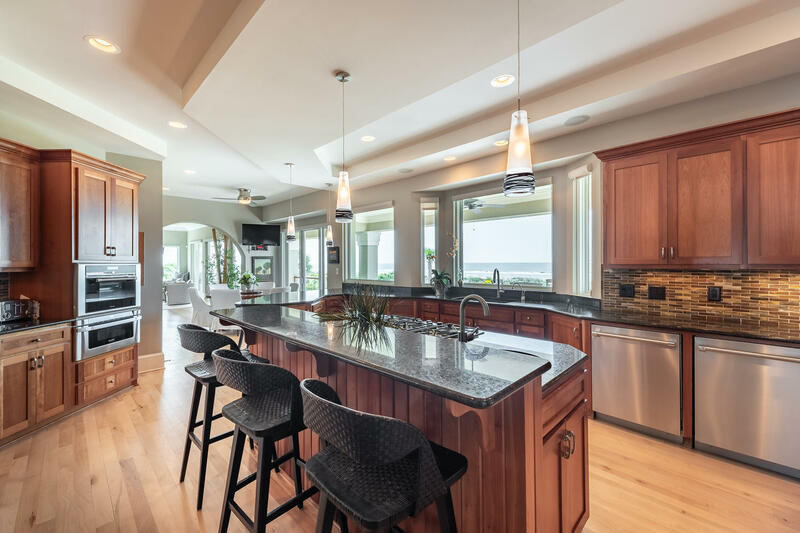 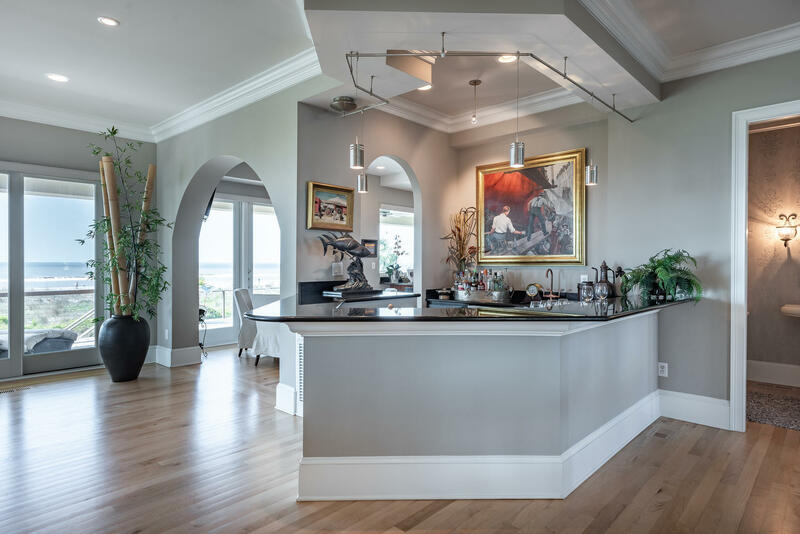 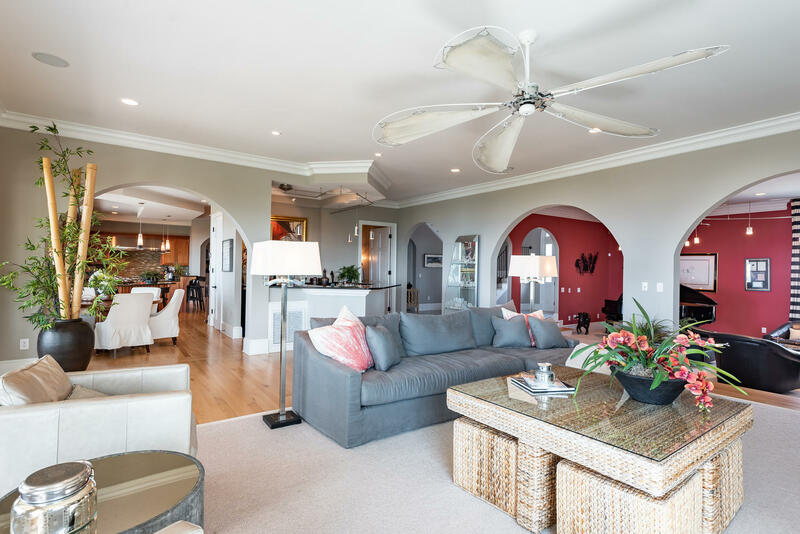 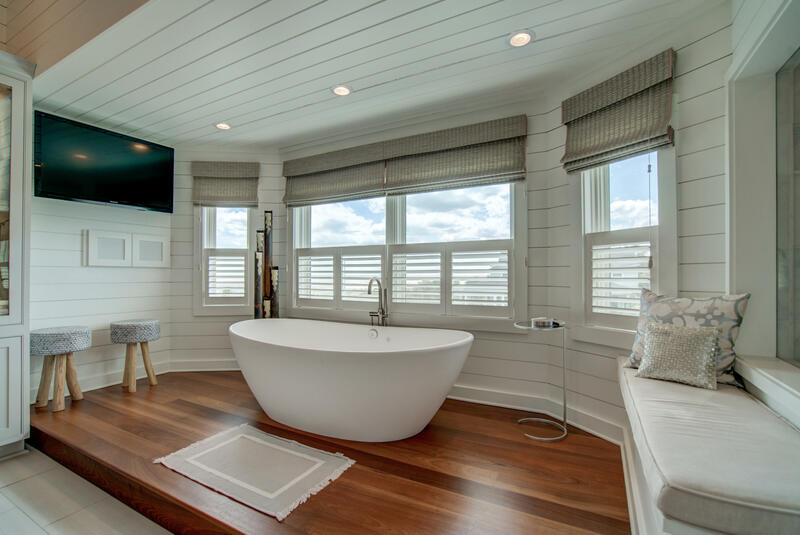 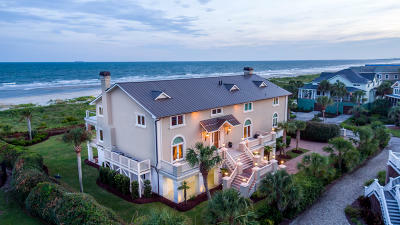 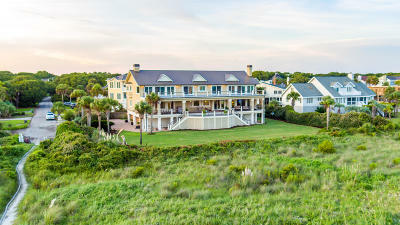 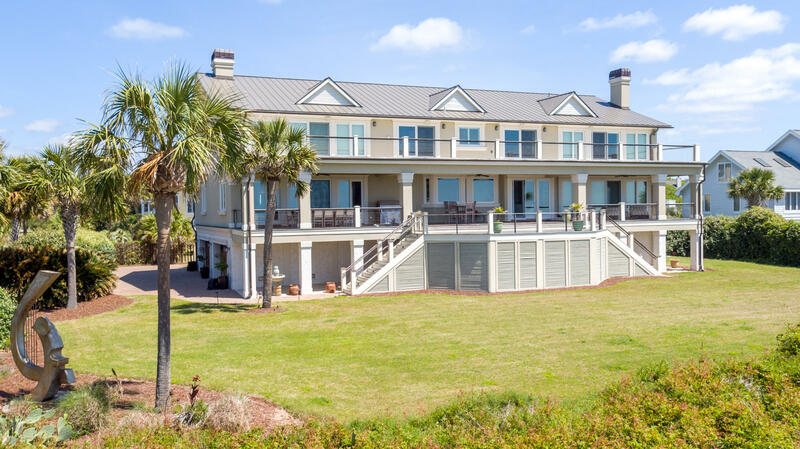 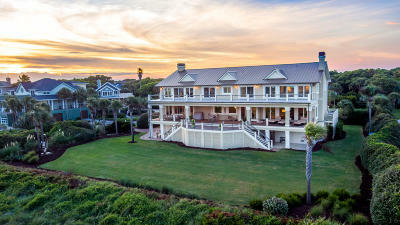 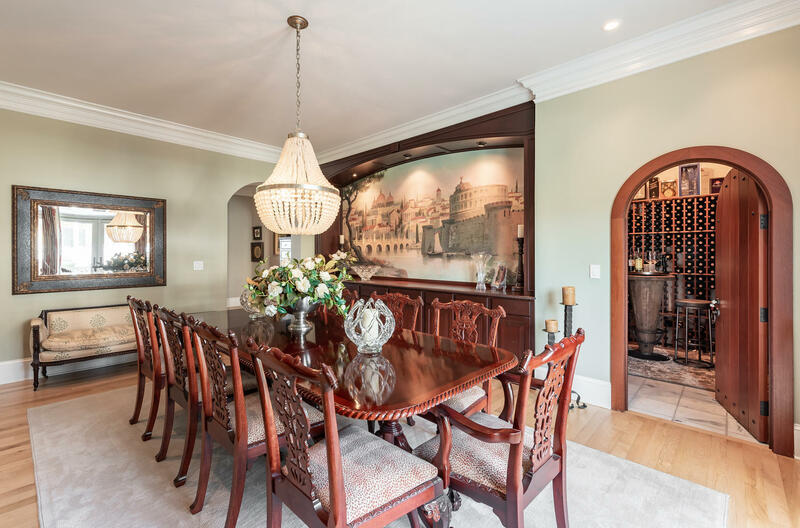 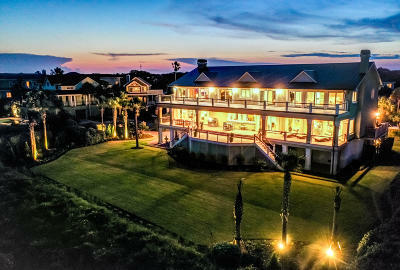 This custom built, oceanfront home is situated on one of Charleston&apos;s premier beaches, Isle of Palms. 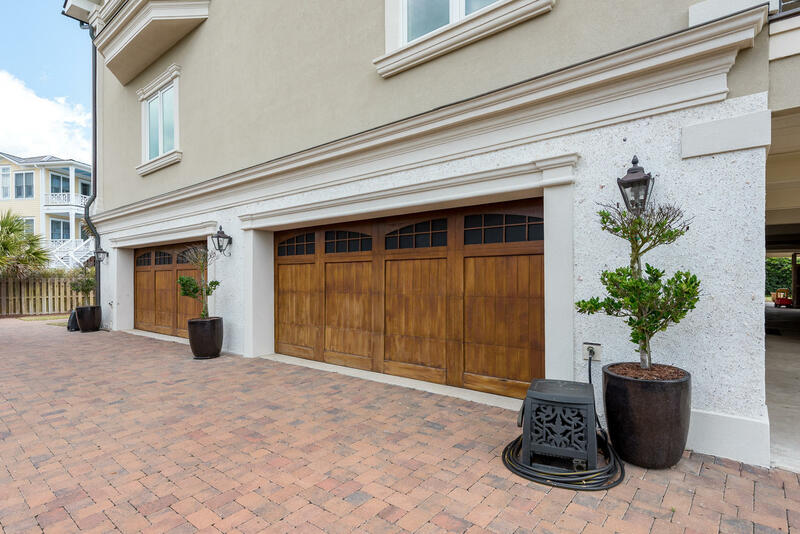 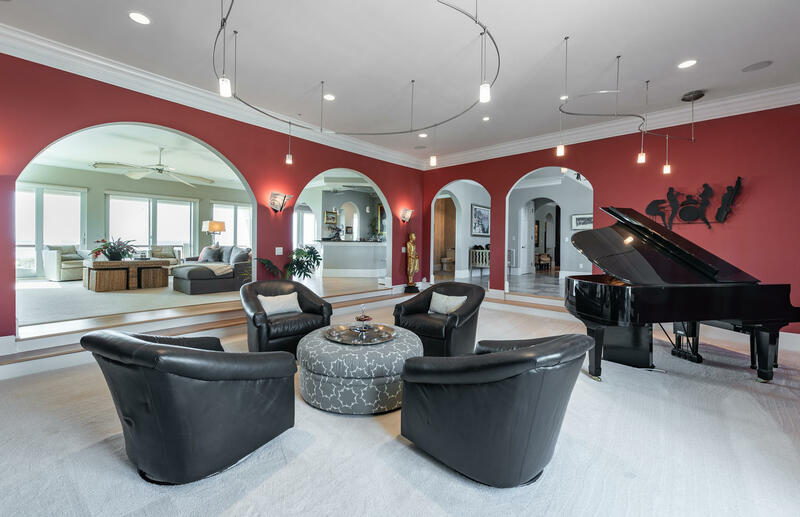 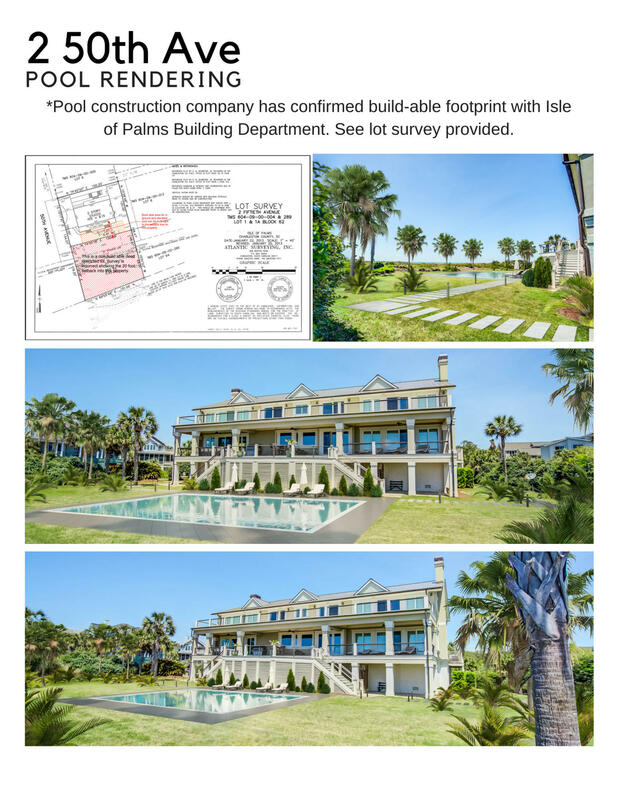 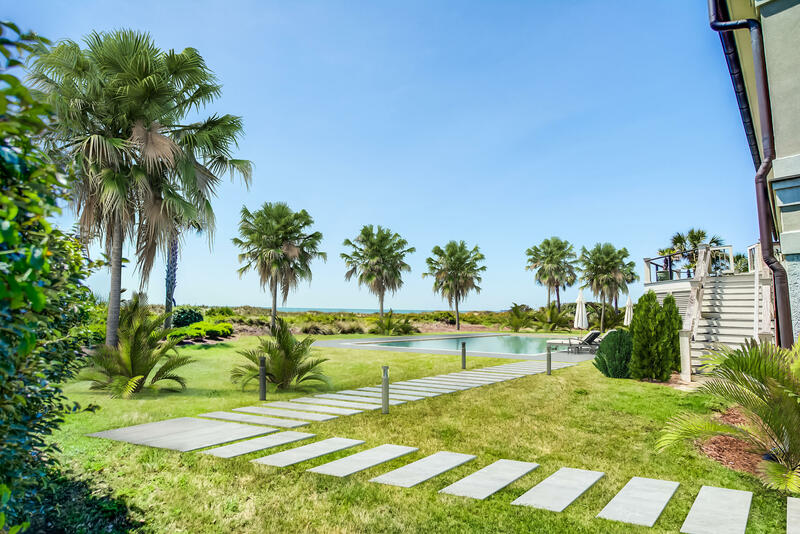 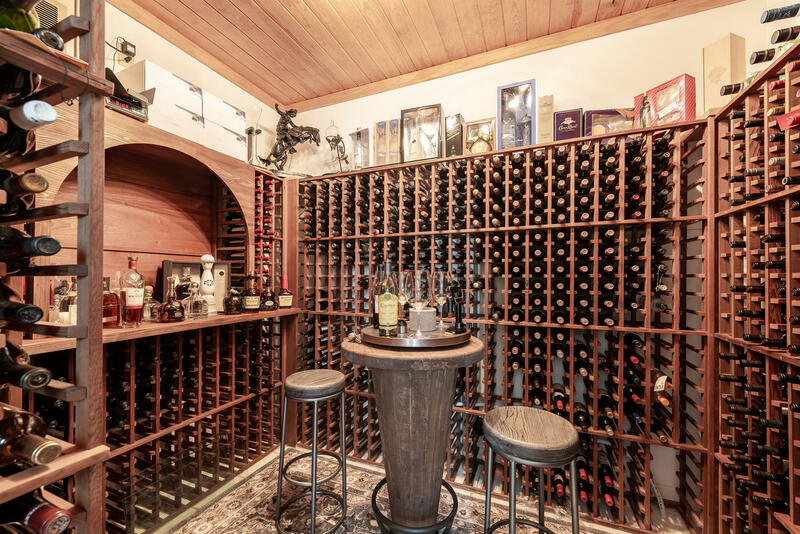 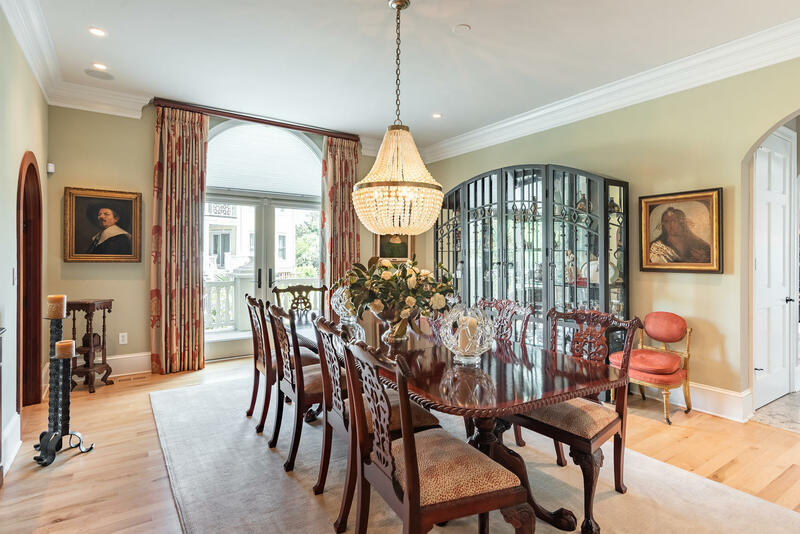 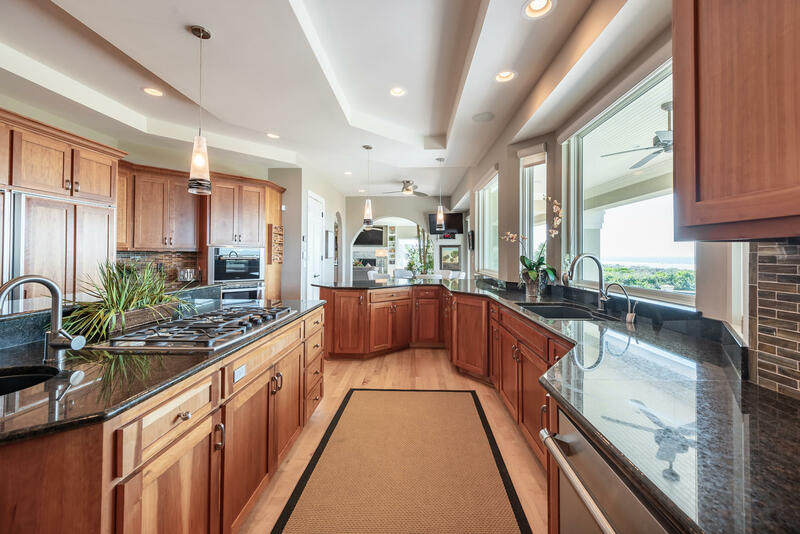 With a double lot of 0.84 acres and 150 Feet of beach frontage, this property boasts 7 bedrooms (including double master suites), 6.5 bathrooms and 8, 100 SQFT of living spaces that invite the outdoors in. 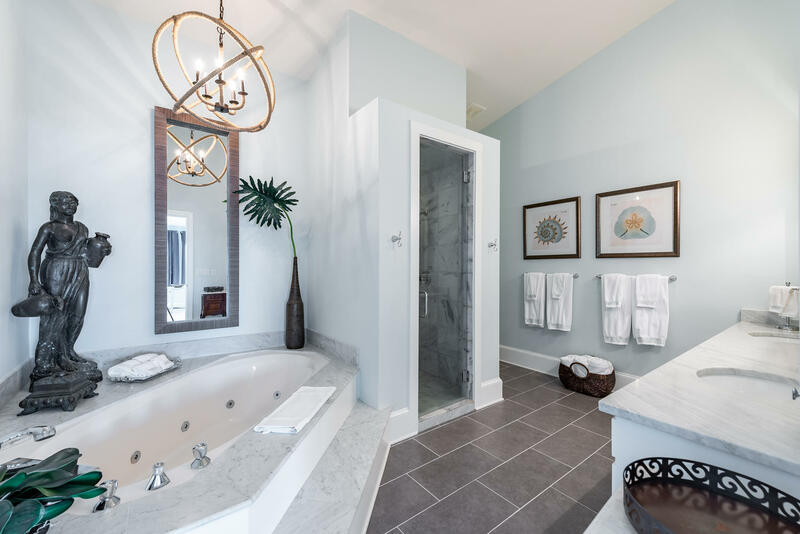 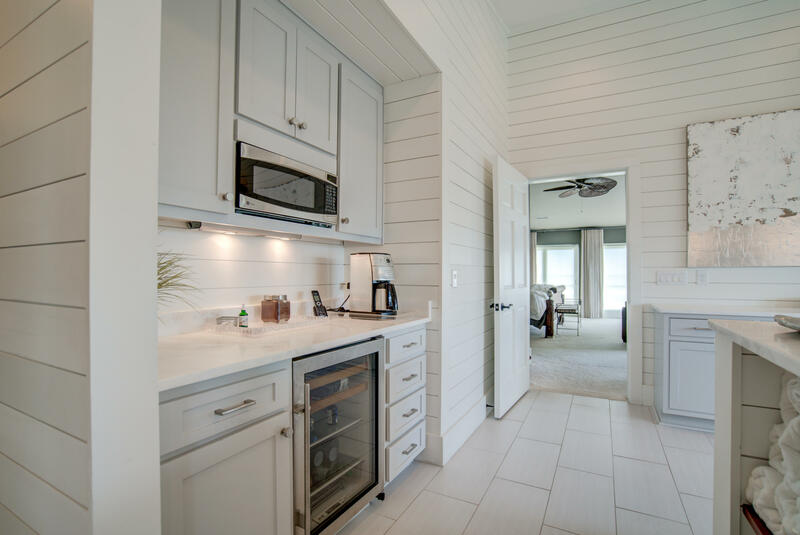 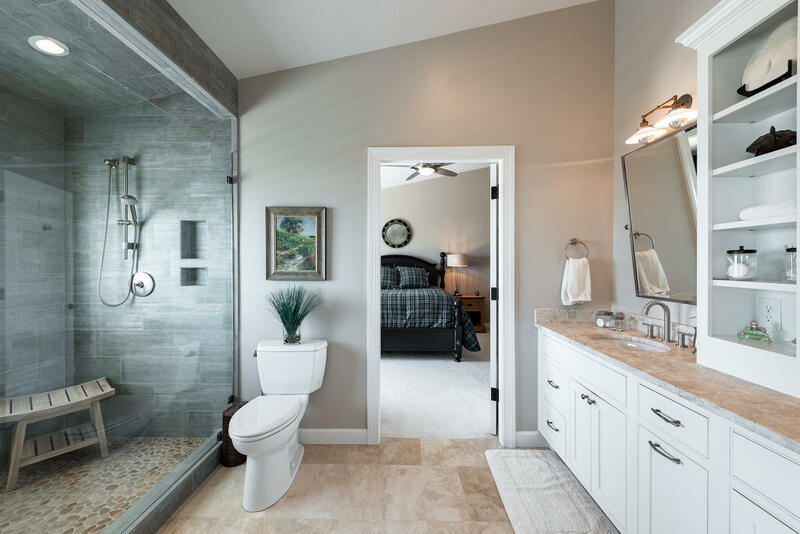 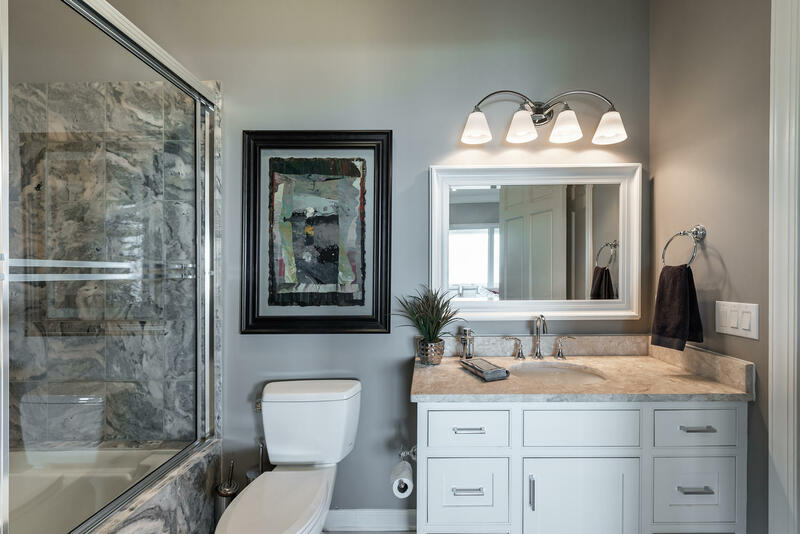 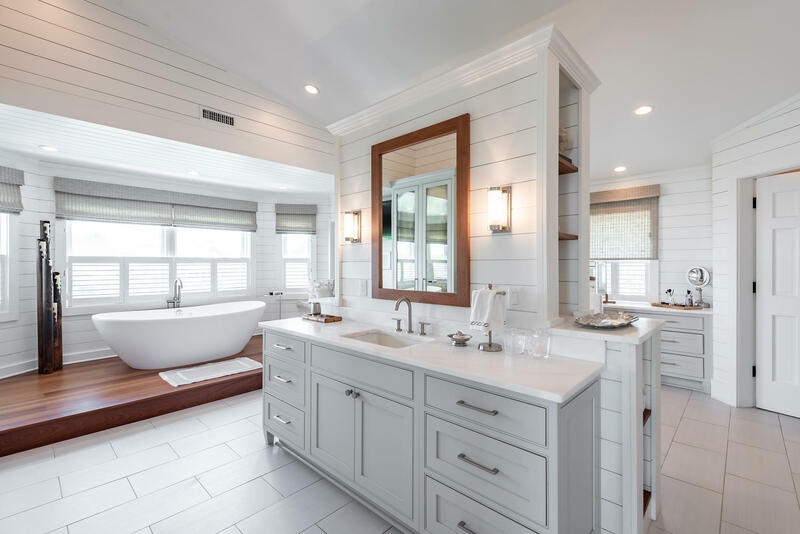 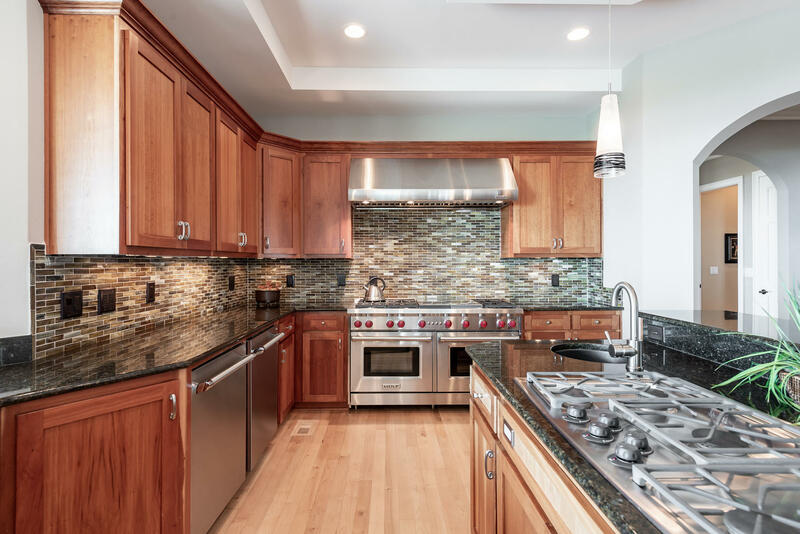 Recent modern renovations were completed by Rhodes Residential Builders, featuring custom design elements from Amy Trowman. 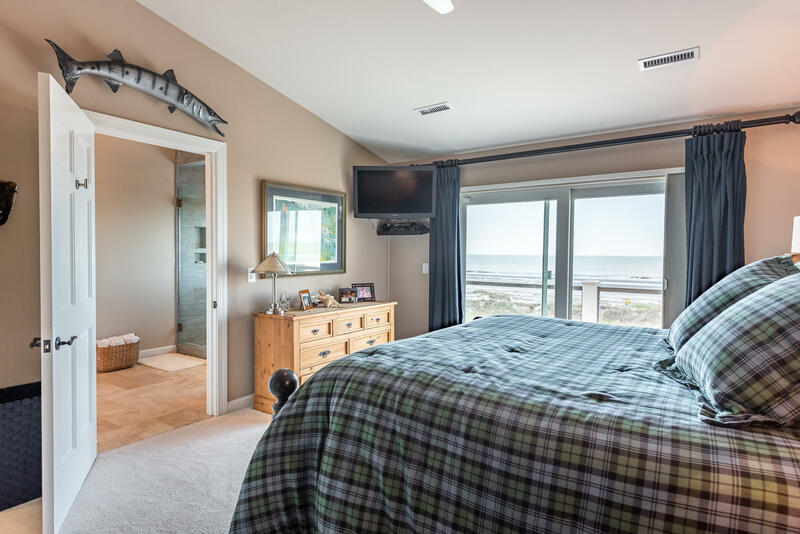 All four upper-level bedrooms have incredible ocean views as well as access to an expansive porch with storm-rated sliding doors. 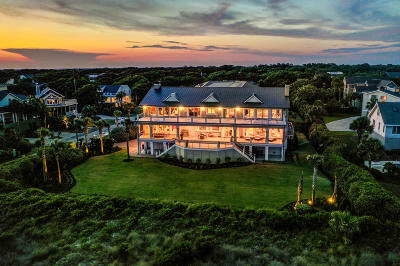 A perfect home for entertaining, the floor-plan includes a grandiose formal dining room, a 3, 200 bottle capacity wine cellar, two different serving bars and multiple living and dining areas that open onto the oceanside outdoor living space The main master bedroom and bathroom encompass almost a third of the upstairs living and include incredible features like a coffee station, refrigerator, 4 different closets and some of the most stunning ocean views in the home. 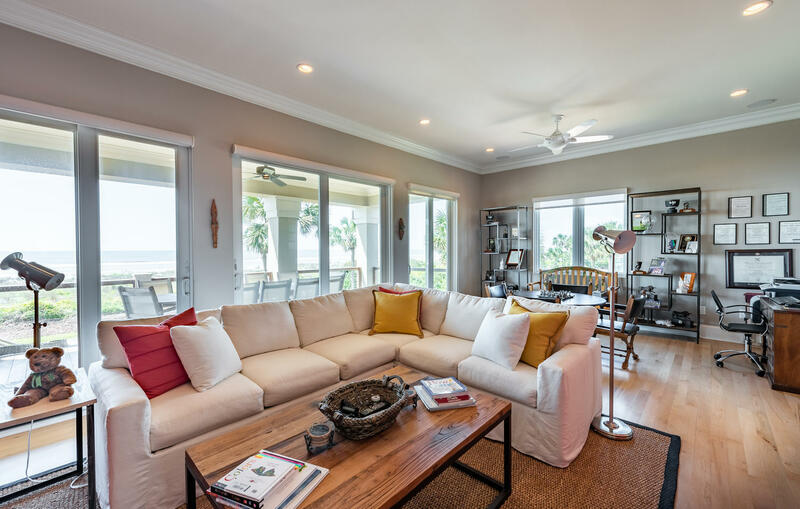 Panoramic beachfront views complemented with an open layout allow you to embrace the serene surroundings throughout the entire home. 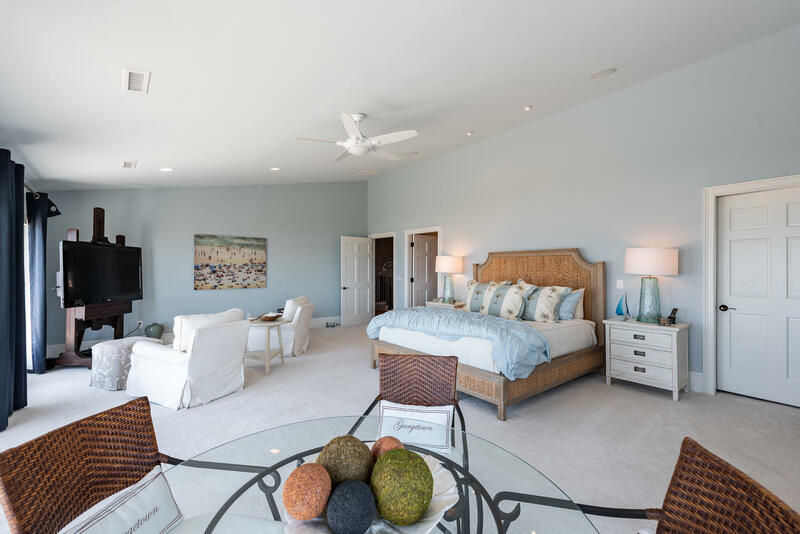 Schedule a showing today to experience all this incredible property has to offer!